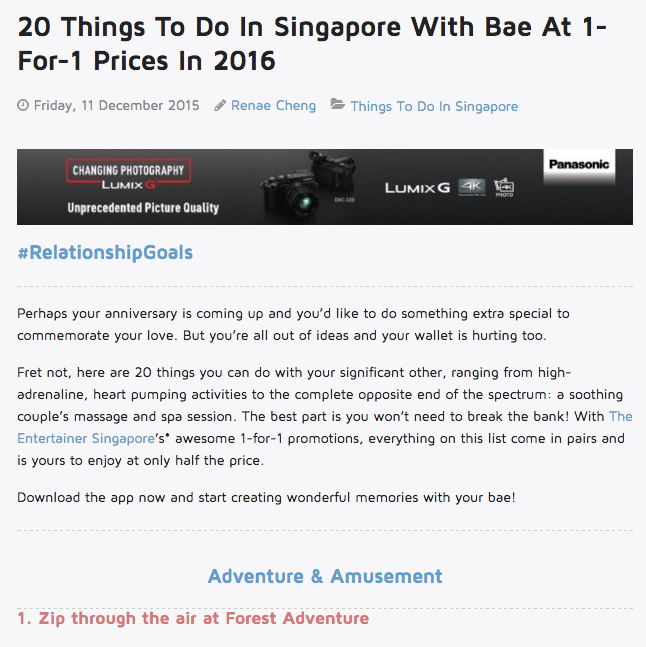 Whenever Valentine’s Day is near every year, editorial teams of online publications in Singapore would definitely come out with listicles and articles around the topic to interest their readers. Last year we did a series of gift guides, which are still relevant this year. 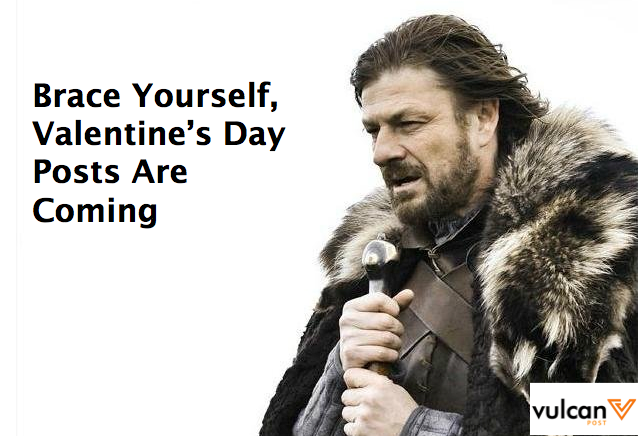 This year, we thought it would be a great idea to list out what other publications (or even us) might publish, and the top 10 Valentine’s Day article titles that are likely to pop up in your Facebook news feed soon. 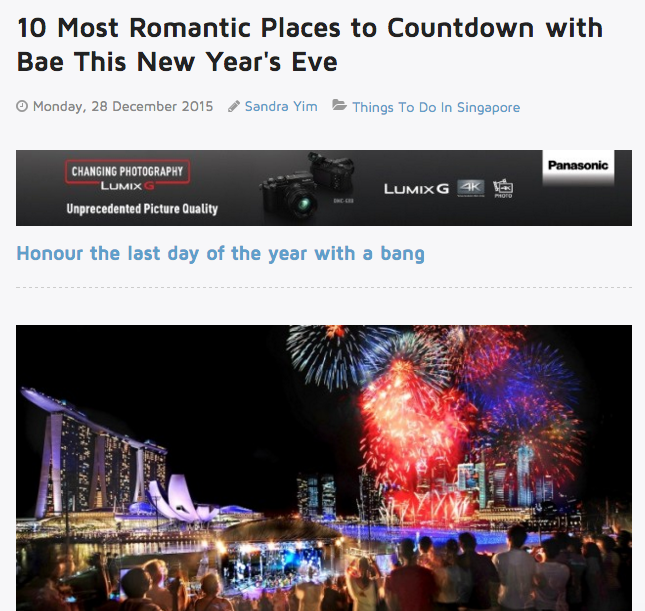 Likely to publish this: The Smart Local – “Bae” seems to be a term invented and used exclusively by The Smart Local, and based on two recent Singapore articles by The Smart Local, we think they are likely to use this term again for Valentine’s Day, because it works. Likely to publish this: Vulcan Post (that’s us), Cosmopolitan, and Stuff Singapore are all equally likely to publish this article. 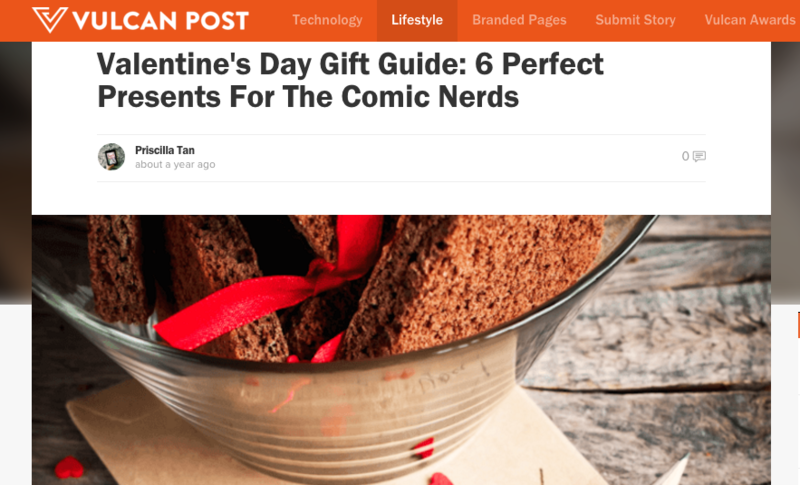 Gift guides are fairly popular among publications because they help readers decide what present they should get for their other half. 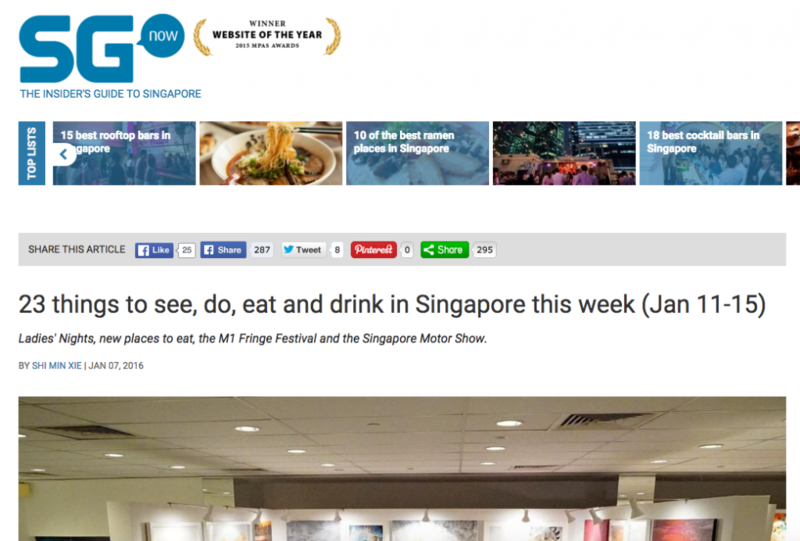 Likely to publish this article: Time Out, SG Now, and Discover SG are all focusing on event discovery centric content, so this story angle make sense to them. Likely to publish this article: Honey Combers – We think The Honey Combers will most likely to go for this angle since the team has been doing a few articles around date ideas in Singapore, for locals and foreigners alike. 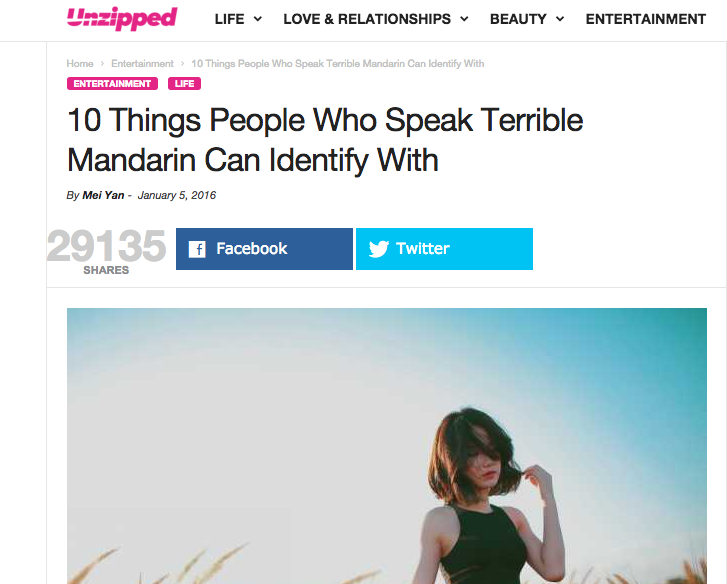 Likely to publish this article: Popspoken, UnzippedTV – As a culture and lifestyle publication in Singapore, Popspoken is probably the best publication to publish this article. Another publication that is likely to publish this is Unzipped TV, which has grown in popularity recently with its listicles with catchy titles. 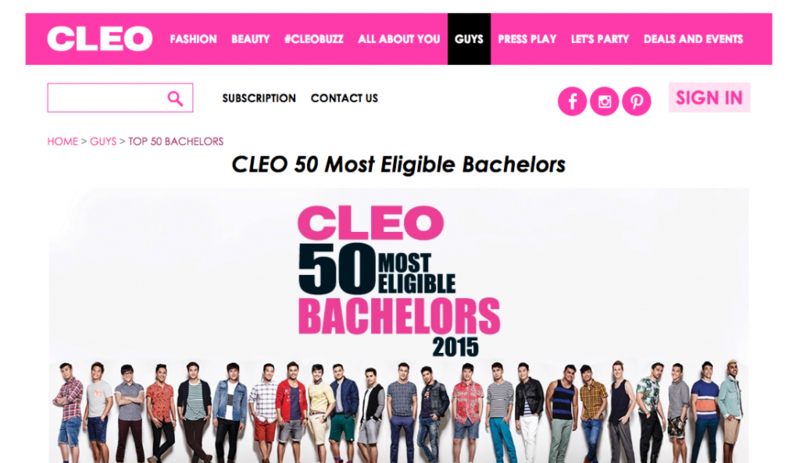 Likely to publish this article: CLEO – Nuff said. 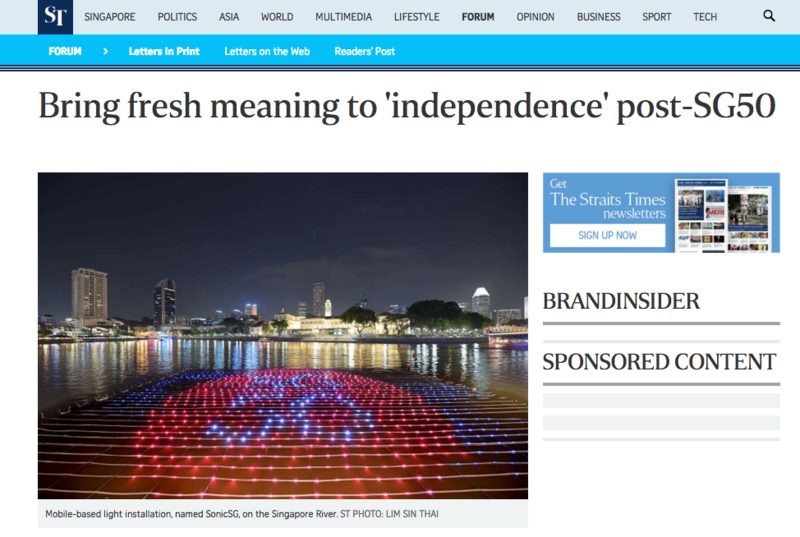 Likely to publish this article: Straits Times (Forum), The Middle Ground – Straits Times has seen a rise of opinionated content recently, especially during the weekend or under its forum section. 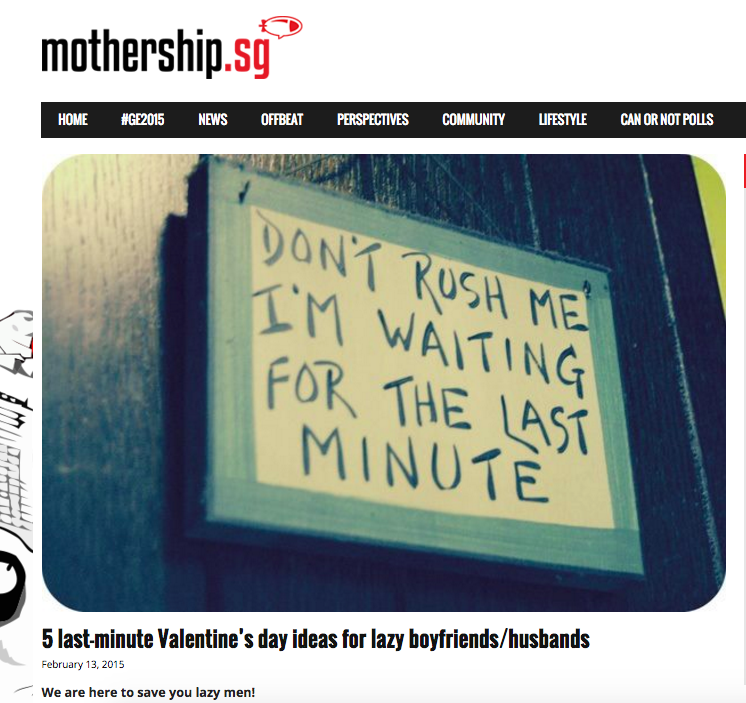 We wont be surprised if Straits Times run a story on the history of Valentine’s Day. The Middle Ground are equally likely to go for this angle and discuss what Valentine’s day mean to modern day Singaporean too. 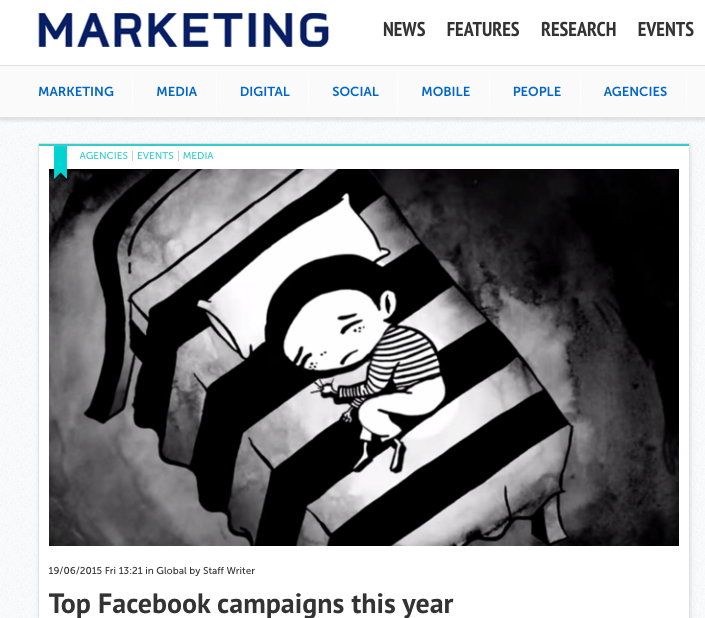 Likely to publish this article: Marketing Interactive – The authoritative marketing publication in Singapore, Marketing Interactive keeps tabs on interesting and newsworthy campaign by brands in Singapore. 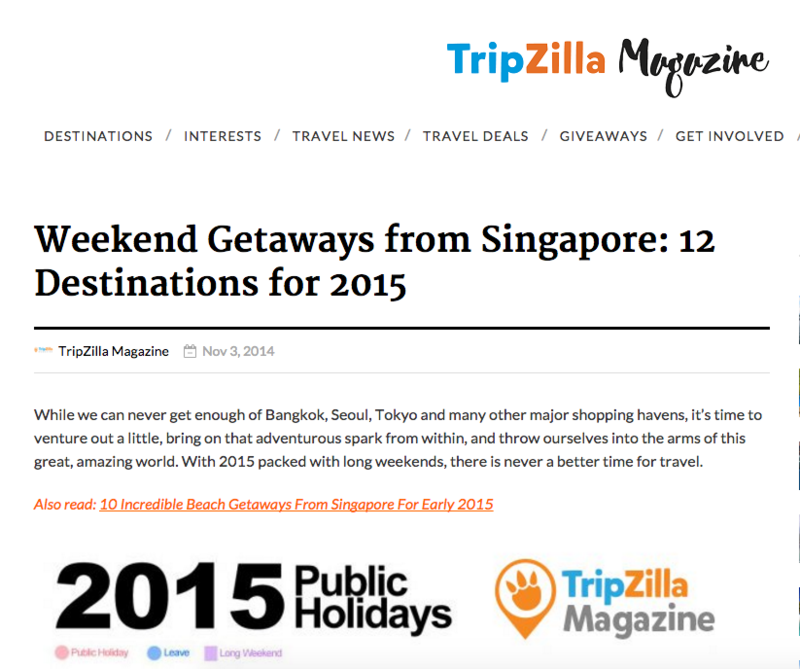 Likely to publish this article: TripZilla – Travel portal TripZilla has a high likelihood to go for this angle. Any other angles we might miss out? All data are obtained through Parrot, a content research tool which indexes all the major publications in Singapore and sorts the article by virality.